In the same way that a studio like Rocksteady is known for its ace Batman games, Ukraine-based game creators Frogwares have made their mark releasing games starring the greatest detective of fiction Sherlock Holmes, protagonist of Arthur Conan Doyle’s novels. Frogwares has released 10 Sherlock Holmes games so far, with the first of them titled “The Mystery of the Mummy” coming out back in 2002. These games are known for their great Victorian atmosphere and engaging stories and puzzles, but they have also been criticized due to plot inconsistencies and for their rough-looking graphics at times. The games feature original stories set in author Conan Doyle’s fictional universe, like 2008’s Sherlock Holmes vs Jack the Ripper which pitted Holmes against the infamous killer, and the more recent The Testament of Sherlock Holmes, in which the protagonist himself is the suspect in a case. Sherlock Holmes: The Devil’s Daughter is the latest entry in the series, which will be released on June 10 this year. The plot deals with a mysterious lady named Katelyn whom Holmes and his colleague Dr. Watson are searching for, and judging by the game’s latest gameplay trailer (see below), it looks like this latest Sherlock Holmes game will surely be an action-packed one. 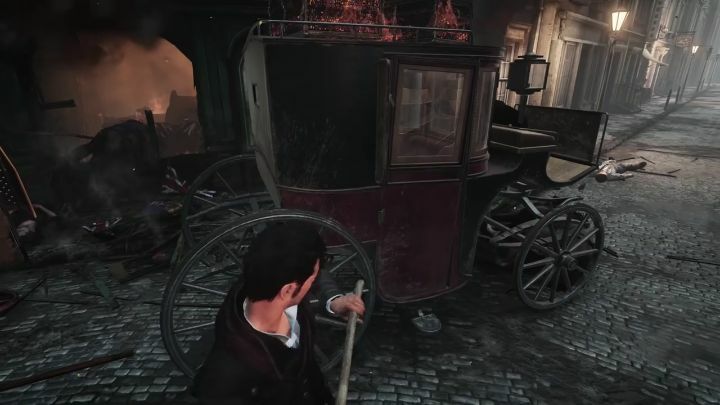 At some point in the trailer Holmes is seen fighting thugs in a pub, and later the detective is also seen dragging a body out of a burning building, and even dodging an arrow (with a bit of help from Watson though). 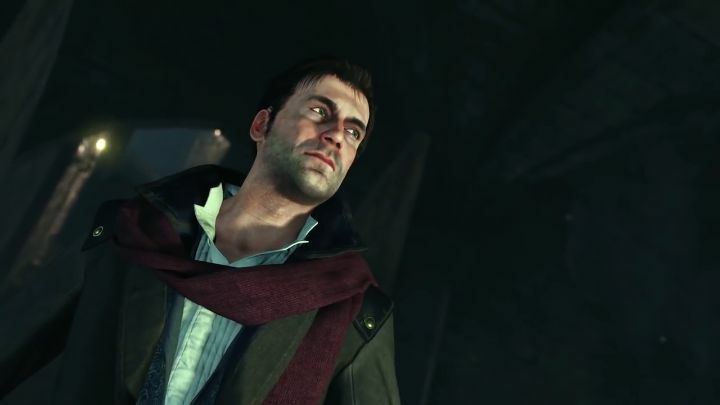 But still, Frogwares have been making these games long enough to understand what makes a great adventure game with Sherlock Holmes and his sidekick Watson in it, and hopefully this will be a great entry in the series and one that Sherlock Holmes and adventure game fans can enjoy this year. Note: Sherlock Holmes: The Devil’s Daughter will be released on June 10, 2016. Available on PS4, Xbox One and PC.